This carrier sells the phablet in Midnight Blue and Cloud White starting at $199.99 USD for the 32 GB variant when purchased with a two-year contract. 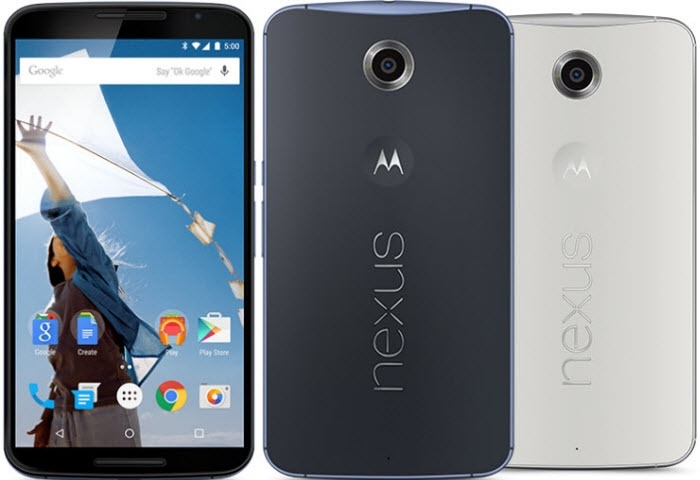 Google announced the Motorola-built Nexus 6 phablet back in October and made it available for purchase one month later. Now, the 5.96-inch Android 5.0 Lollipop handset can be purchased from various carriers. The latest one to add Nexus 6 to its portfolio is US Cellular. 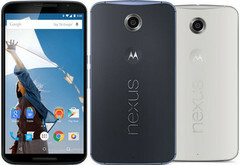 Google Nexus 6 from US Cellular costs $199.99 USD or $249.99 USD, depending on the amount of internal storage (the purchase of a two-year contract is also required). Customers who want to use the handset with a prepaid card have to spend $660 USD or $730 USD for a new Nexus 6 phablet from US Cellular. A $40 USD activation fee applies in both cases mentioned above.